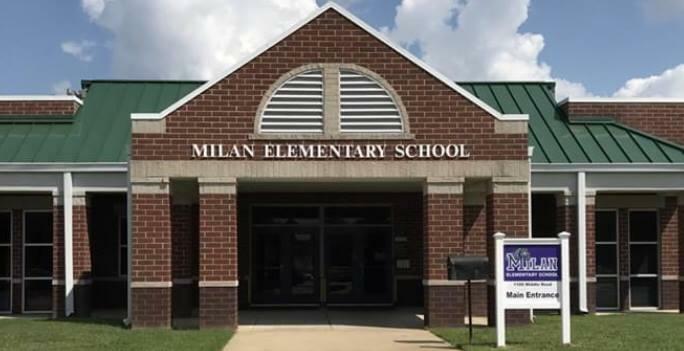 Milan Elementary School has been recognized as a Level 5 school by the State of Tennessee! The dedicated efforts and teamwork of our students, parents and staff have paid dividends for MES students! Congratulations on a job well done! The 2019-2020 School Calendar has been approved. Please refer to the guide on how to setup an online account. 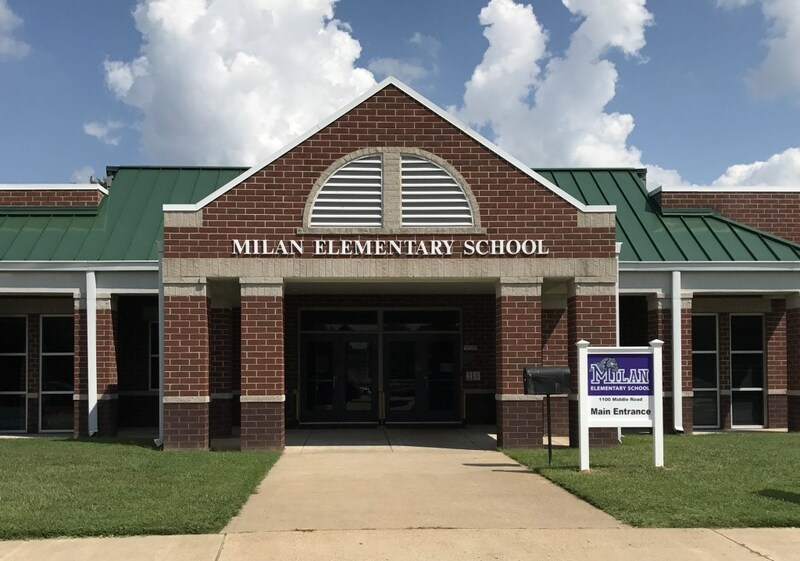 For the Student ID Number, please contact the Ms. Vickie Dunaway at dunawayv@milanssd.org. life-long learners who will become positive forces in their homes, communities and the world. and welcoming to all families. and are continually furthering their own education. guide appropriate and effective intervention services. to address the needs of the whole child. Parents of MES students are active and supportive in the classroom and at home. They are truly partners in the education of their children. Our students are eager to learn and the focus of our decision making. Come, be part of the MES story!